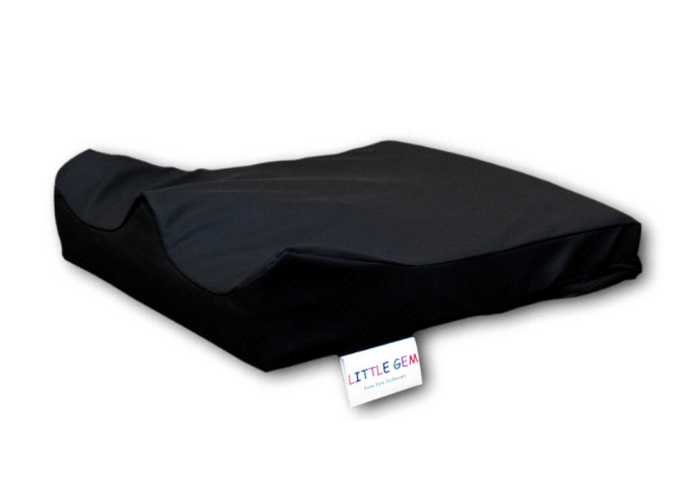 The Little Gem is a paediatric low profile contoured shape cushion which is sculptured from a single piece of high density foam to provide longevity in use. The design incorporates thigh troughs and a pommel to aid adduction. 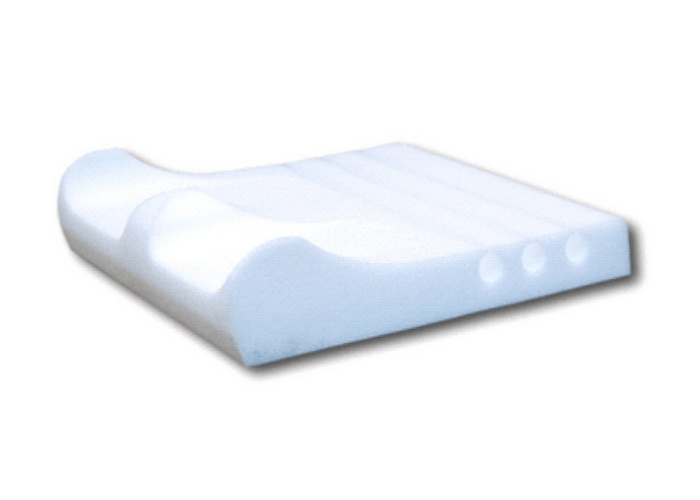 In addition, hollow tube sections cut across the ischial area help to ventilate heat and moisture and also to provide a multi flexible support surface to minimise shear, assist with postural guidance and counteract anyone who has a tendency to slide forward.